If you’re wondering what to do this weekend, we have hand-picked a selection of our top things to do in Cape Town on a Friday. This list is just a fraction of what is on offer as the weekend kicks off. The Mother City is filled with things to see and do throughout the weekend, from markets to fine dining, live music, craft beer, comedy, theatre and plenty more besides. Get your weekend off to the right start by planning a Friday to remember! Today on the blog, we’re showcasing a handful of the best things to do in Cape Town on Fridays. Ready to see what’s on the line-up? Well, what are you waiting for? Let’s go! 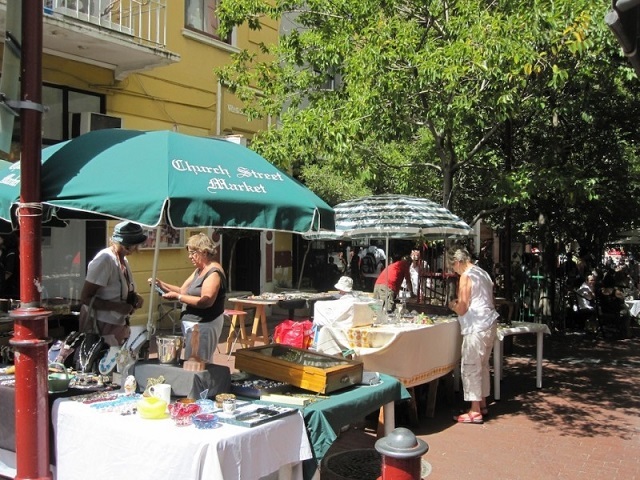 This popular weekend market kicks off on Friday evening, continuing through Saturday and Sunday. The bustling atmosphere around the harbour is always inspiring after a busy week. The market itself meanwhile is laid-back and interesting, with a number of stalls on offer selling all sorts of goods. There is also live music, food and drinks. All in all, it’s a great choice if you’re keen to enjoy some fresh sea breezes and relaxed entertainment. While this trendy bar is open from Tuesday to Saturday during the summer months, Friday nights are one of the best nights to head out for some local music. Live music sessions give you the chance to listen to good music, in a chilled environment. The bar serves up pizza from Fernando’s, and also offers a good drinks selection. If you’re in the mood to relax after a long week, this is a good choice. This inspiring Friday night market has gained a loyal following. Located in the laid-back False Bay suburb of Muizenberg, the market hosts a variety of traders, ranging from clothing to jewellery, crafts, home goodies and, of course, lots of delicious food. 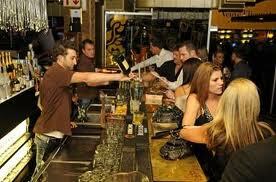 There is also craft beer, local wines and live music, along with kids’ entertainment. Essentially, this family-friendly market offers a good time for all. Their Tuesday Night Jazz event makes this a good spot for early weekday nights out, but Friday nights are also always amazing at this trendy Gardens hotspot. Various DJs take to the decks, bringing the venue’s signature smooth sounds. 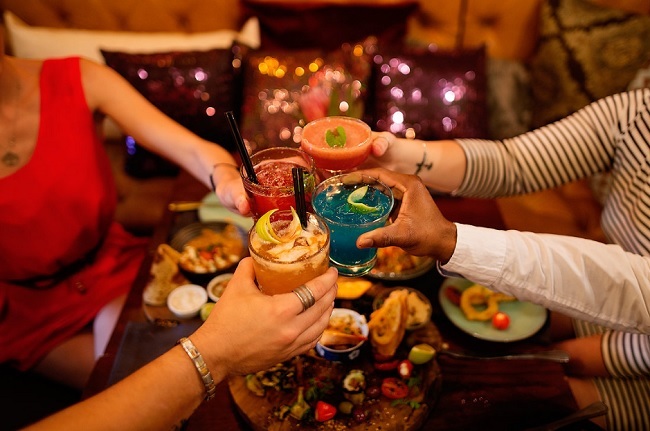 Asoka has an amazing cocktail menu that is sure to appeal to even the fussiest of taste buds, while they also have a great food menu. This is a lovely choice for date night, or a chilled evening out with friends. What is YOUR favourite thing to do at the start of the weekend? 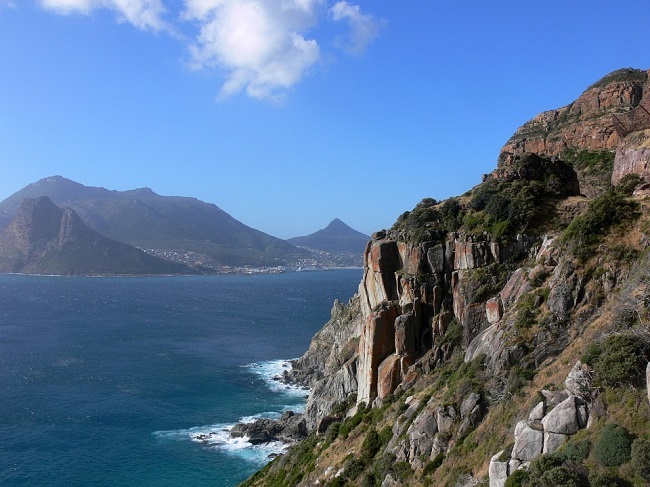 Share your thoughts on your top things to do in Cape Town on Fridays in the comments below and let us know! 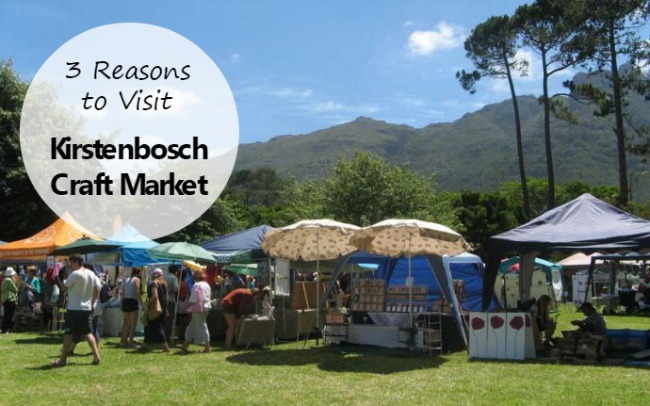 Why Visit the Kirstenbosch Craft Market in Cape Town?